Kurt Elster appeared on the show two years ago when it was just getting started. In Episode 8, Kurt shared how he was building a business as an e-commerce developer on Shopify. Now, two years later, Kurt is known as the “Shopify guy”. 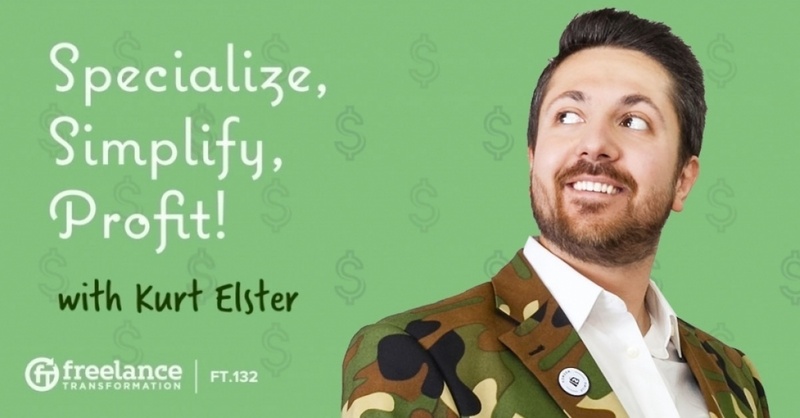 He’s tapped into a niche, and content marketing, in such a way that his business has vaulted to the next level, and Kurt has since worked with big-name clients like Penn & Teller and Jay Leno. How does a two person team sell half a million dollars in client work in a year? Pia Silva shares how she and her husband started a graphic design agency, “failed”, and rebranded to focus on an crazy profitable product, a design intensive, and the lessons along the way. How can you productize your services and create systems so that your offerings can go beyond just a direct a trade of time for money? Joe Sanok shares how he coached healthcare practitioners and started his own counselling clinic. How do you solve a very expensive problem for companies using slide decks? 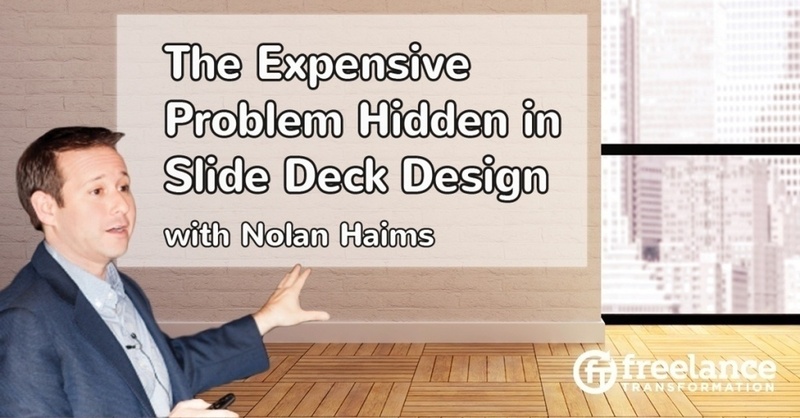 Nolan Haims has cornered the presentation communication niche and explains the difference between being a consultant and a technician. How do you go from doing grunt work to consulting? 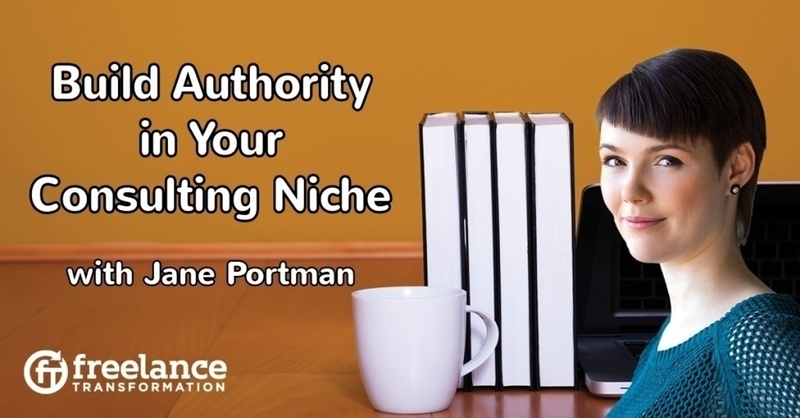 You build authority in your niche. 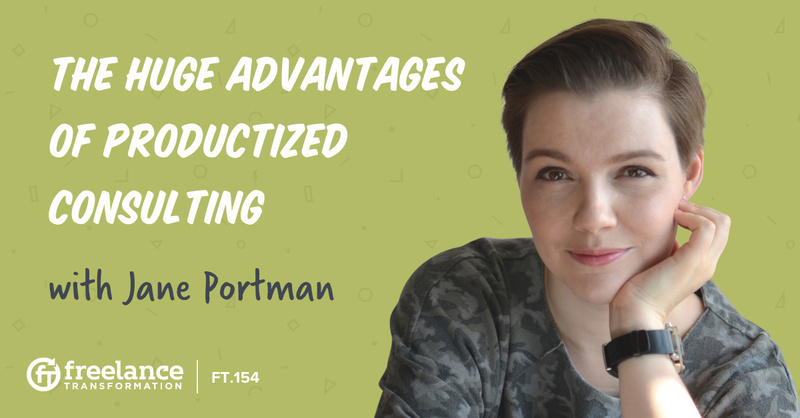 Jane Portman shares how she branded herself as an expert in as UI/UX through content marketing and outreach. Do you want to build and scale a productized consulting business? 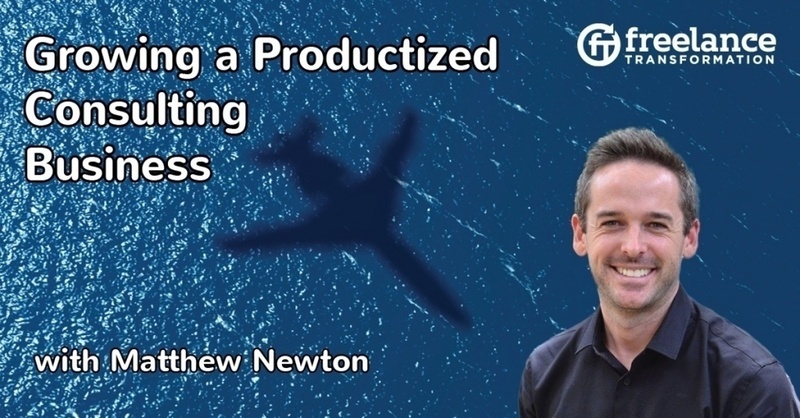 Matthew Newton maps out how to choose a niche, and then market, scale up, systemize, and manage a productized consulting business. What does it mean to deliver value to your clients and base your fees on that value? 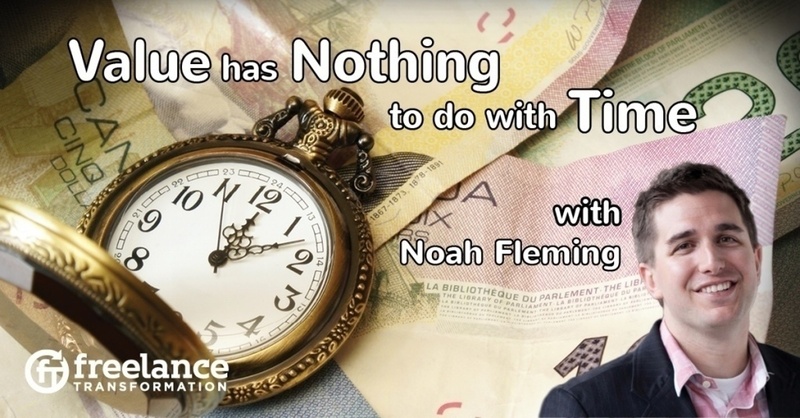 Noah Fleming gives us insight into value-based fees, creating value, and identifying and contacting the ideal clients. 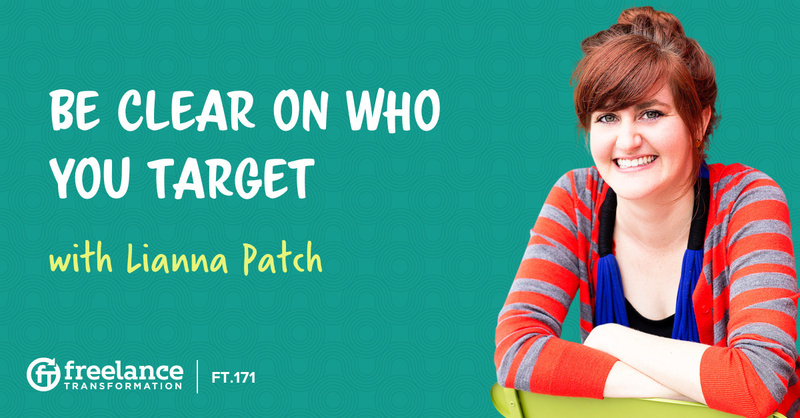 As a freelancer, you have probably amassed vast amounts of technical skills in your field. Have you ever thought about training others? Reuven Lerner explains how to succeed in corporate training.